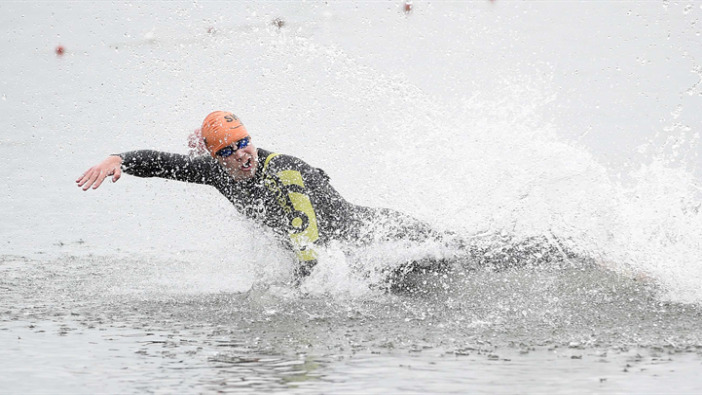 23 Apr 2018 7 Steps From Pool To Open Water We're here to help you get prepped for your Great Swim. 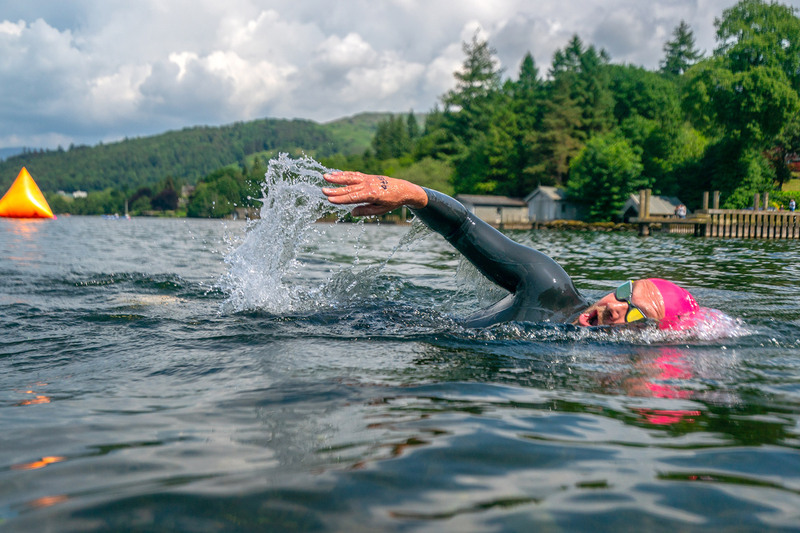 01 Aug 2017 Open Water Swimming Essentials Fitness and travel blogger Alice Tate shares her open water training essentials 23 Jun 2015 8 TIPS TO HELP YOU MENTALLY PREPARE 8 Tips to help you mentally prepare 09 Jun 2015 Prepare for the cooler temperature Open water swimming is very different to the pool, mainly due to the temperature of the water. 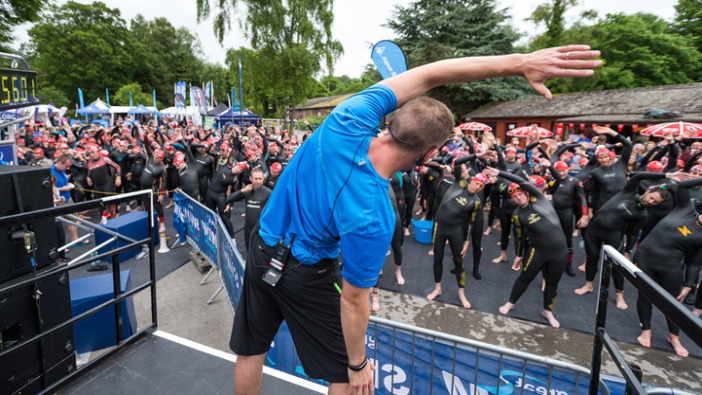 With the water temperature set to be cooler than last year we want to make sure you enjoy your day as much as possible, so read the following points and be full 01 Jun 2015 7 STEPS FROM POOL TO OPEN WATER Adam 'Ocean 7' Walker gives 7 steps from pool to open water 28 May 2015 Final Preparations & Packing for the Great Swim Series The Great Swim Series 2015 is nearly upon us; the vast majority of the training is behind us and now is the time to start thinking about packing. 14 May 2015 The water is warming up! 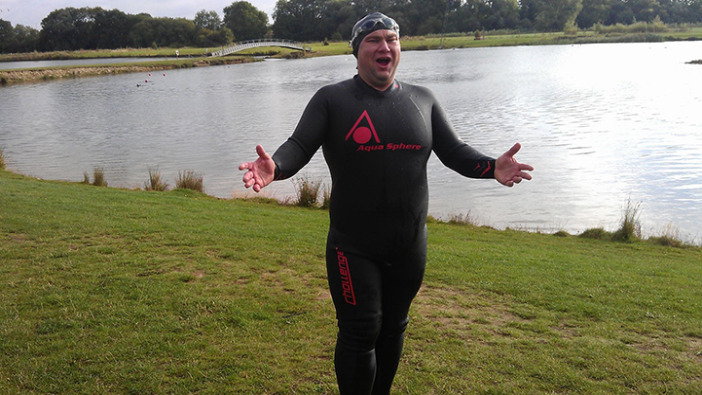 With warmer weather and lighter nights Simon Router would highly recommend taking on an open water swim as a way of relaxing and keeping fit! 01 May 2015 INSPIRATIONAL LESSON ABOUT INJURIES - YOU'RE NOT ALONE! 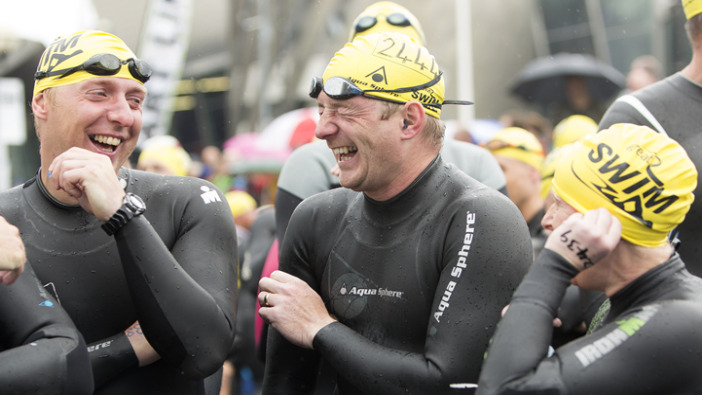 Injuries are the bane of athletes' lives - regardless of the level that you compete at. 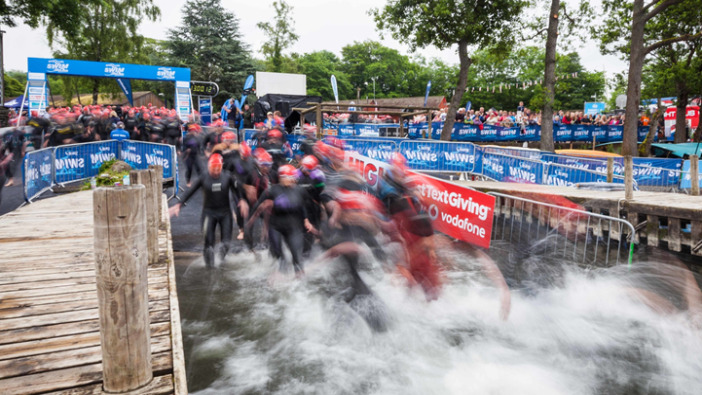 I thought that I would share a couple of the injuries I've picked up along the way and explain why, for me... 01 Apr 2015 Inspired by the Great North Swim Highlights on Channel4 I entered my first Great Swim as a knee jerk reaction to watching the Great North Swim highlights on TV and thought it looked brilliant fun! 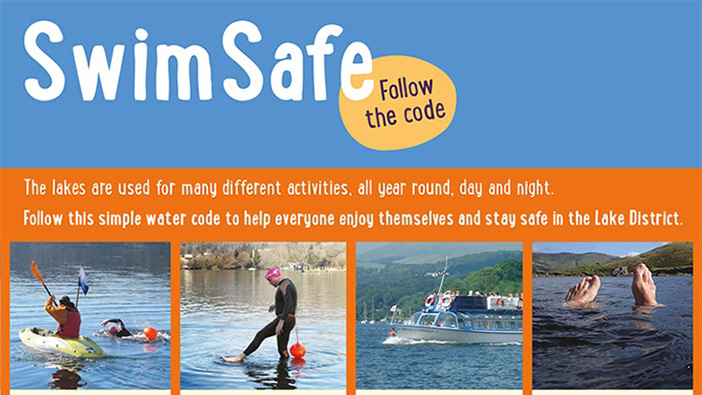 23 Apr 2014 Swim Safe Code Calling all open water swimmers: it is important you see the boats around you but it is even more important they see you! 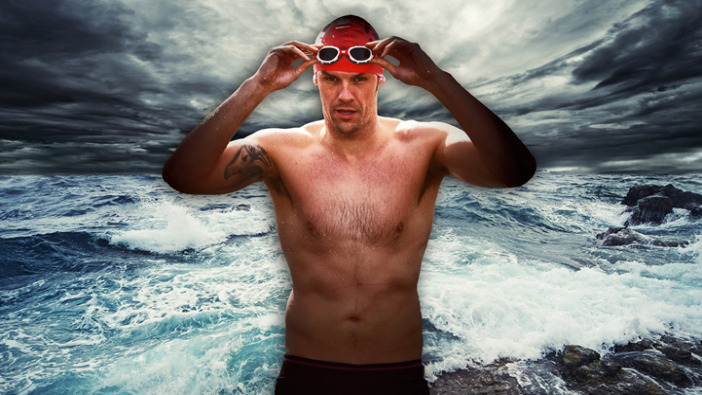 Great Swim has teamed up with Triscape and Outdoor Swimmer to bring you the best advice to support you on your journey. 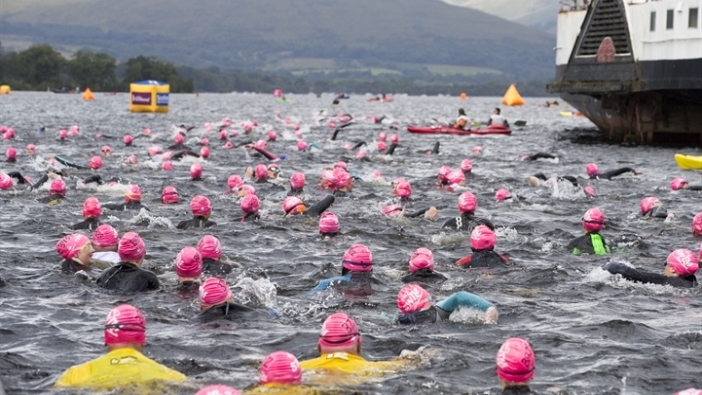 Whether you’re new to open-water swimming, training for your first event or have your eye on a PB; we can help as you prepare to take on your next challenge.